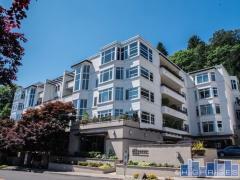 The Shorewood Condos consists of three contemporary residential buildings overlooking the Columbia River. Residences at Shorewood feature wide open floor plans and balconies with panoramic views. Have any comments or questions about Shorewood Condos? Ask your question and/or share your thoughts about this Building.